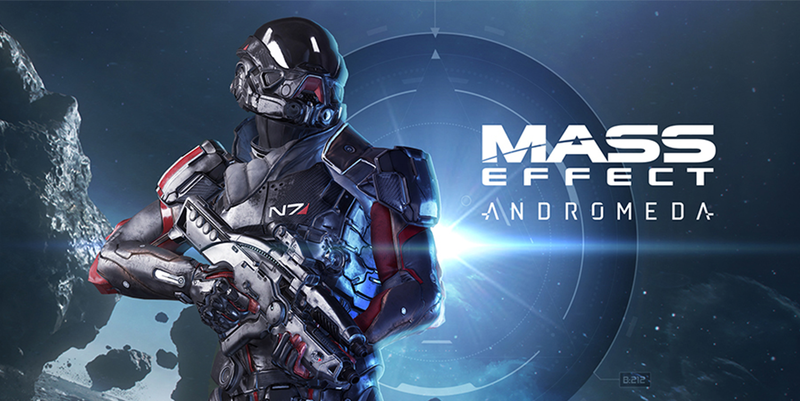 Developed by BioWare, Mass Effect is a science fiction action role-playing third person shooter video game. The original trilogy games revolve around Commander Shepard whose mission is to save the galaxy from a race of mechanical beings called Reapers. All of the first three games have met with commercial and critical success. The fourth game in the series, Mass Effect: Andromeda, was released in 2017 and features a new cast of characters and takes place in an open world environment. Product ranges include a strong line of apparel, accessories, gifts and novelties, and more.